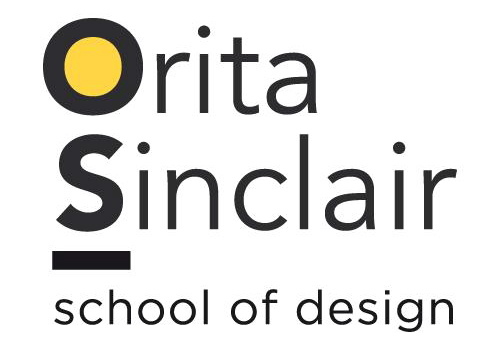 For more than a decade, Orita Sinclair has been offering industry-driven courses that provide the theoretical and practical foundation for students to successfully meet the demands and challenges of design, media and arts industries. Yet we also seek to be a place that nurtures individual creativity, innovation and critical thinking. In other words, your education at Orita Sinclair will be one that teaches you how to be a trendsetter. At Orita Sinclair, you will be given the opportunity to learn and share ideas with dedicated practitioners. 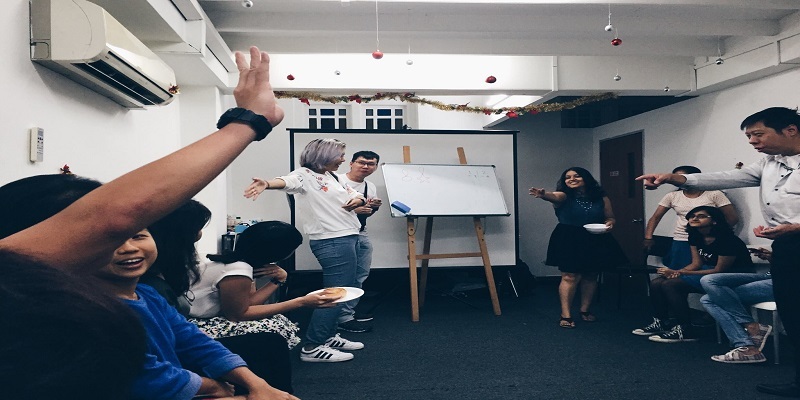 They are well-experienced educators and active contributors to their fields of expertise. After completing your study in Orita Sinclair, you may also progress to pursue your creative ambition in well-known overseas universities such as Chester University and Bath Spa University in United Kingdom or JMC Academy in Australia. Students have access to facilities and equipment to aid them in their learning process. Amenities in the school include water dispensers and lockers, and students are also free to borrow the school’s bicycles to travel around the neighbourhood. Studio-grade printing and scanning facilities are provided. The school has expanded into an additional neighbouring shophouse unit. 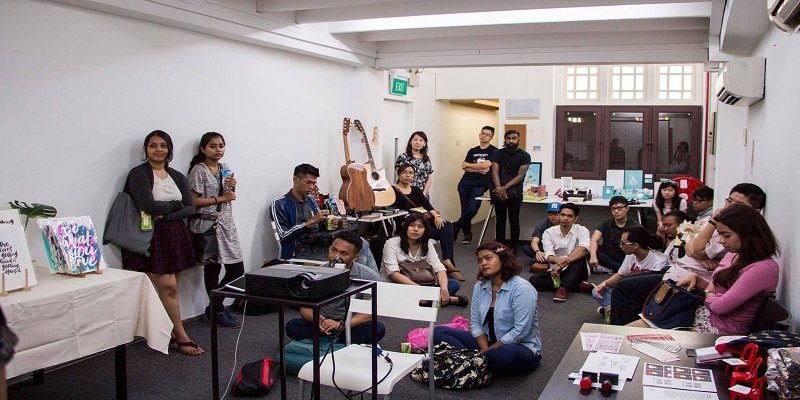 This enables the institution to provide additional facilities such as an art exhibition and gallery space, a seminar room and a photography studio. There is also a dedicated apprenticeship studio, a student lounge area, additional classrooms and an additional computer lab equipped with iMacs. 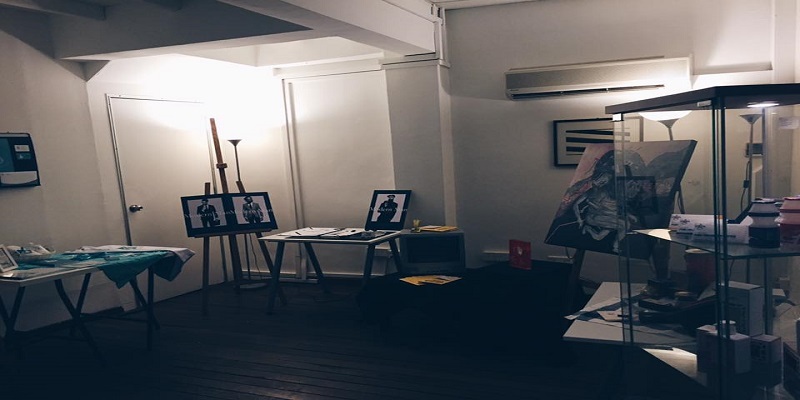 Orita Sinclair School of Design is located in the historic Kampong Glam neighbourhood. A district with a strong Malay-Arab influence, a typical day in Kampong Glam consists of streams of curious tourists, design students and fashionistas gathering to visit historic landmarks, take in the colour and vibrancy of the area or to hunt down great fashion finds. Rows of conserved shophouses can be found in Arab Street, Baghdad Street and Bussorah Street, many of which house boutique design and IT firms, art galleries, crafts and curios shops, food caterers and restaurants. These stores blend in side by side with traditional businesses like textile and carpet shops, blacksmiths and shops selling religious items used by Muslims. It is also an area of good restaurants, from Malaysian coffee shops and bakeries to fine modern European dining. Take time to check out the graffiti on the walls -- it’s one of the best collections of street art around. Orita Sinclair School of Design & Music is proud to be amongst the first batch of Private Education Institutions to be awarded both EduTrust and Enhanced Registration by the CPE. This proves the school's effort and commitment to be amongst the best private schools in Singapore.